Cathy was born in New Waterford, Cape Breton, N.S. on Nov. 28, 1953 and passed away in Campbell River, B.C. on Oct. 16, 2011. Cathy is survived by her husband, Brian Whitfield; daughter, Kari (Mathew) Trethewey; son, Adam; grandchildren, Ethan and Maria Catherine; sisters, Diane McNamara (Kevin), Sally Wagg (Ron), Judy Hynes (Greg); brother, Freddy (Dorothy), as well as many nieces and nephews. Cathy was predeceased by her dad, Bill Crawford and mom, Isabelle. Cathy worked for the banking industry in various places throughout B.C. Unfortunately in 2002 she was diagnosed with the monster Dementia and throughout her illness never lost faith and kindness to others and never complained. 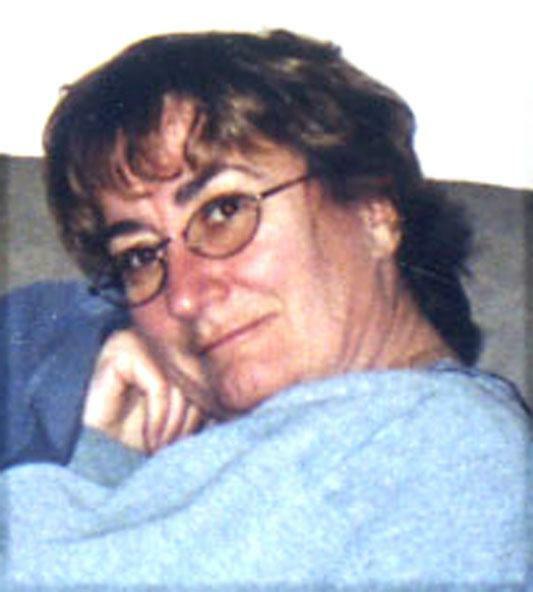 A service to remember the life of Cathy Whitfield (Crawford) will be held at St. Leonards Church in New Waterford, Cape Breton, Nov. 5, 2011 at 10 a.m. Cremation has taken place in Campbell River, B.C. If friends so desire, donations in lieu of flowers may be made to local Alzheimers Society.